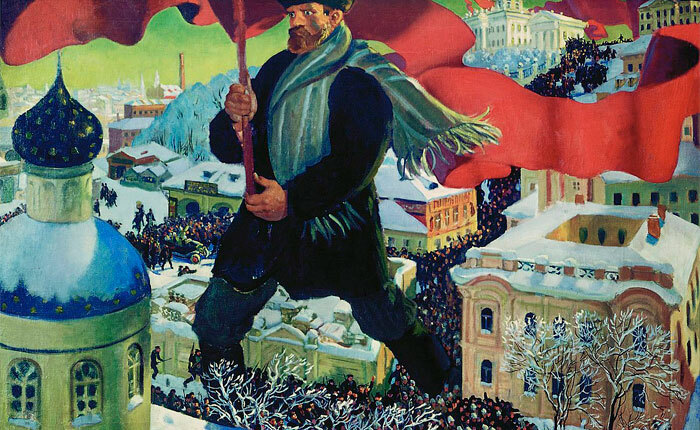 History Quiz: What Do You Know About Soviet Russia? WHAT DO YOU KNOW ABOUT SOVIET RUSSIA? 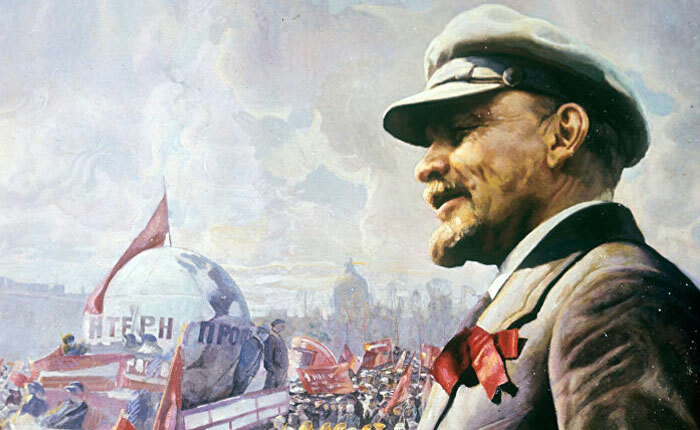 The Russian revolution of 1917 was organized by the German government that had sent the Bolshevik leader, Vladimir Lenin, to Russia in order to form a rebellion and help the Germans win WWI. Is this true or false? 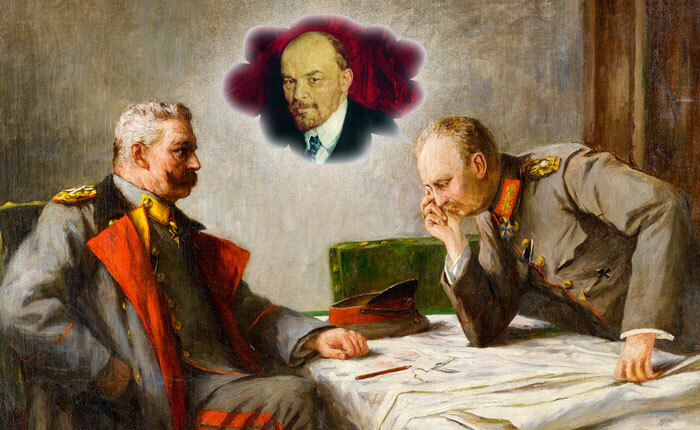 The Bolsheviks wanted to conquer the whole world. Is this true or false? 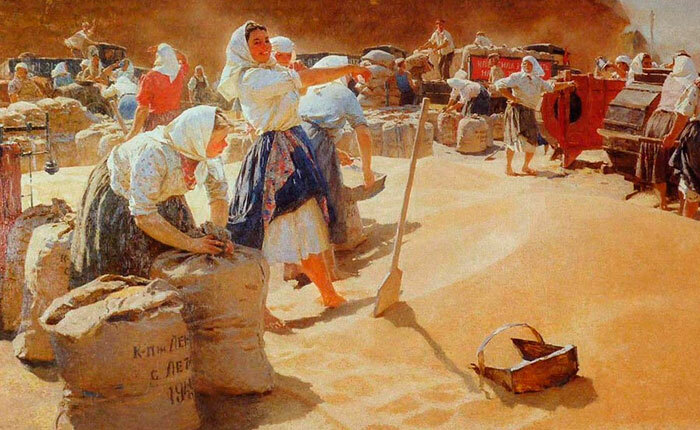 The Bolsheviks advocated universal equality. Is this true or false? 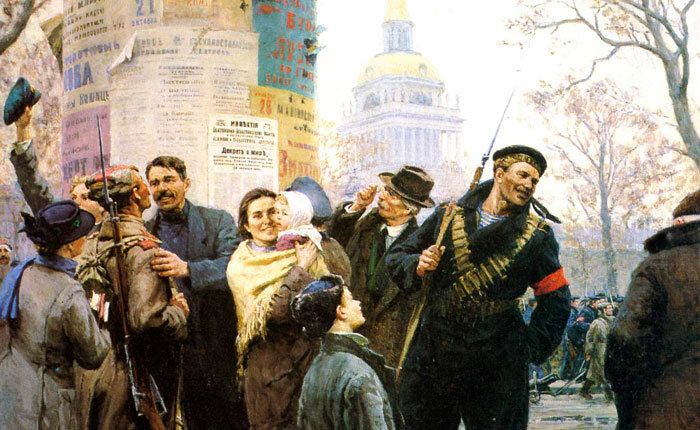 The Bolsheviks advocated the abolition of the family and the “private possession of women.” Is this true or false? 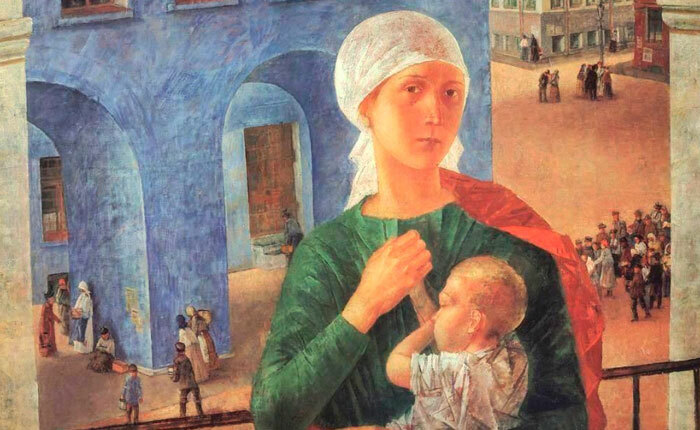 The two main reasons behind the Bolshevik Revolution were a baby boom and rapid urbanization. Is this true or false? Soviet Russia was a secular state. Is this true or false? 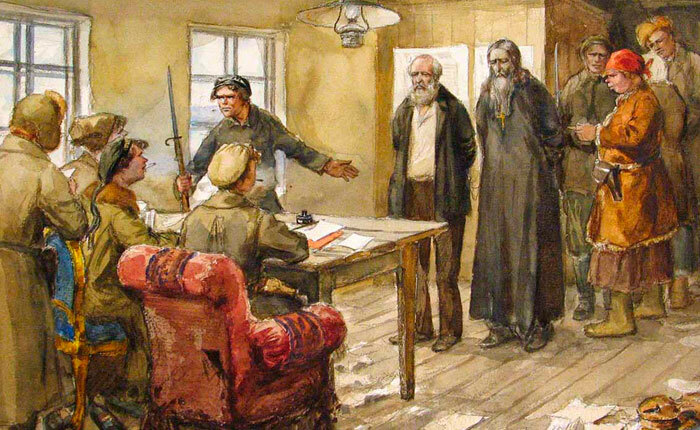 The Constitution of Soviet Russia guaranteed freedom of speech. Is this true or false? 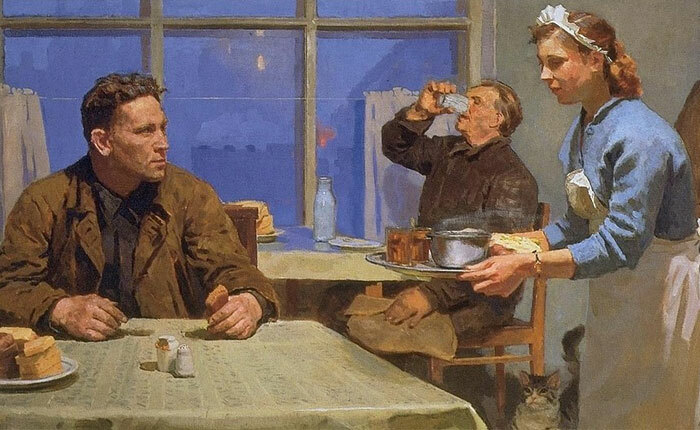 There was no unemployment in the USSR. Is this true or false? In Soviet Russia, an illiterate blue collar worker got paid much more than an employee with a higher education. Is this true or false? 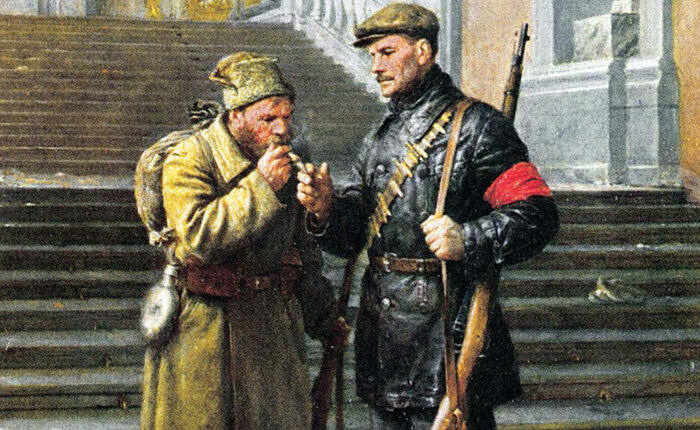 When the Bolsheviks took power, they had no idea what they should do in order to build socialism. Is this true or false? Your score is %%score%% out of %%total%%. Then join thousands of Russian Treasures fans around the world. Russian Treasures by Elvira Baryakina is a historical fiction series set in the beginning of the 20th century. Readers and publishers in many countries describe it as “the Russian Gone with the Wind.” If you like thoroughly researched historical novels and inspiring love stories, then you’ll enjoy Elvira Baryakina’s books. 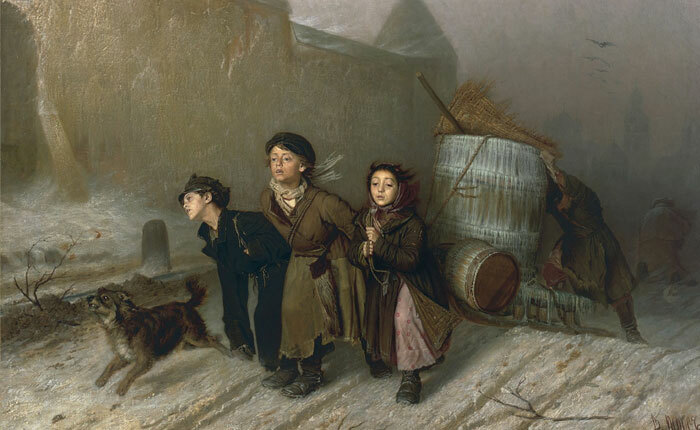 A grand-scale chronicle, Russian Treasures portrays a crucial period in Russia's history when communists clashed with the rest of the world resulting in the birth of a new global order. Enjoy charismatic characters, a chain of neglected historical events that provide a much bigger picture, and a very special heart-warming aftertaste. An ebook, The Shaman and the Angel, is a prequel to the Russian Treasures series. Today, you can download it for FREE. Klim Rogov is a foreign journalist, and when Russia has a Bolshevik coup in 1917, he has a chance to leave the country and escape the violence of the civil war. He tries to take Nina, his fiancée, with him, but precious time is lost. Klim decides to stay with her and protect her while he still can. In 1922, white colonialists in China see themselves as an impregnable supreme race. But when thousands of devastated Russian refugees fleeing the Bolsheviks arrive in Shanghai, the propriety of racism comes under threat. A Russian journalist, Klim Rogov, finds himself with his back to the wall, rejected by both the whites and the Chinese. But even being one of the “fallen gods” who should be out of sight, he still tries to rise from ashes. In 1927, a Russian political exile, Klim Rogov furtively returns to the Soviet Union to find his missing wife. Unexpectedly, he becomes an “American journalist,” and this gives him countless privileges, along with the “privilege” to face the espionage charge fabricated by Stalin’s secret service.